Dove trovare i prodotti Ve.Ma. by master craftsmen, which guarantee the uniqueness and the high quality of craftsmanship is both of the materials used. 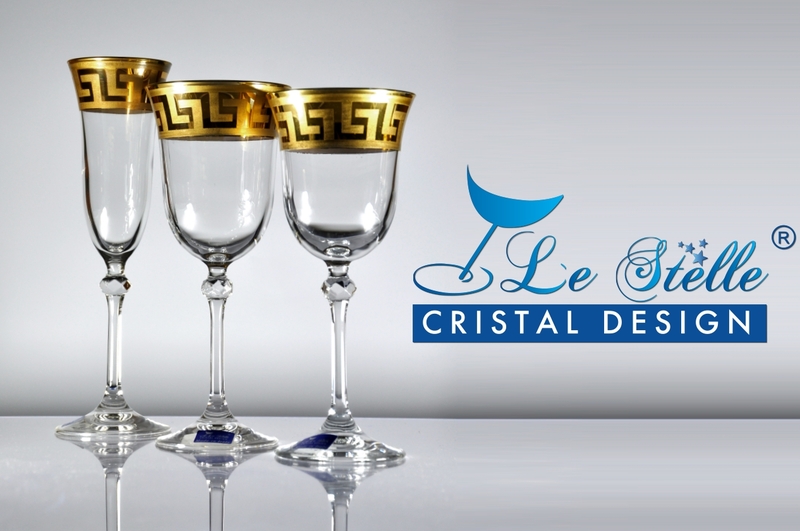 Always looking for new creations that are at the forefront from the point of view of design and in the use of new technologies, where the crystal is always at the center which stands for quality, elegance and sophistication. All products are manufactured in an environmentally and consumer health, using totally ecological materials and no lead oxide in order to ensure the same organoleptic qualities of the crystal but without the health risks. 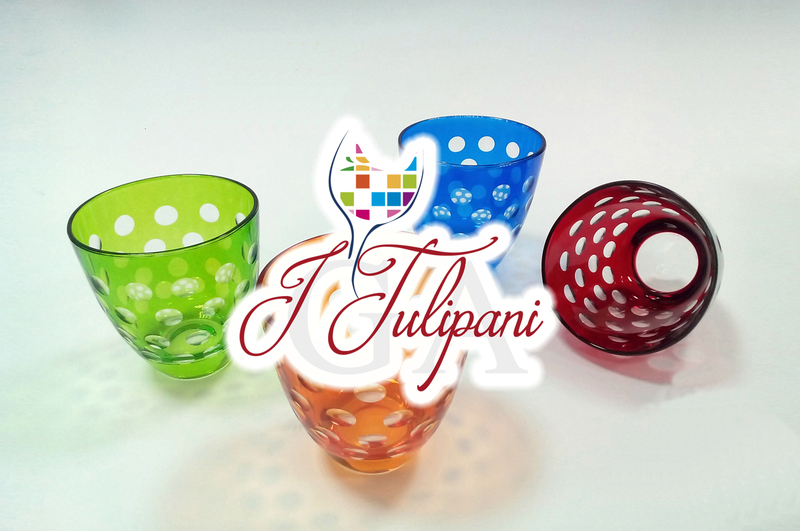 In his many goals it intends to confirm itself in the domestic market, where currently already has an excellent reputation, and become known on the foreign market by creating virtual catalog that contains only minimally the extremely wide variety of articles produced, goblets , objects and gift items. master craftsmen who create real works with fine workmanship and high-quality decorations. 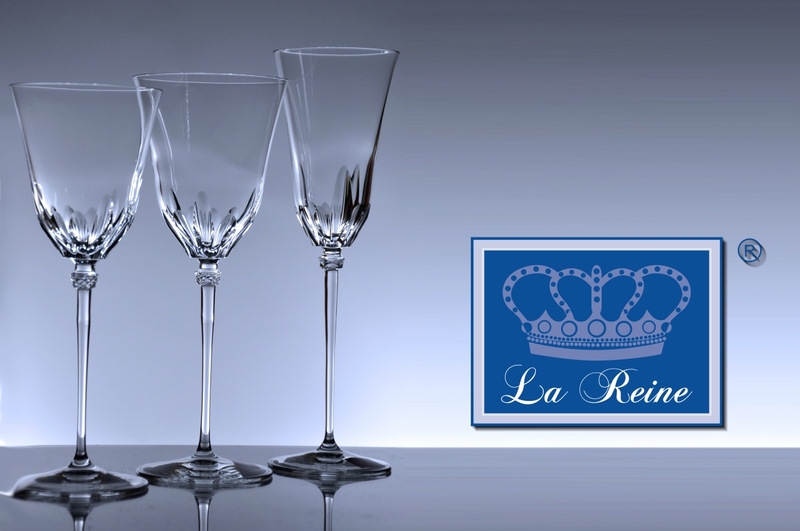 All of our products are lead-free in pure ecological crystal. The attention to detail and every detail, every item ago G.A. one piece with a unique design, enhancing the quality of the MADE in ITALY. We take care of the after-sales even before a contract, making sure they can meet the future needs of each customer.